The New Justice League sneak peek is here! 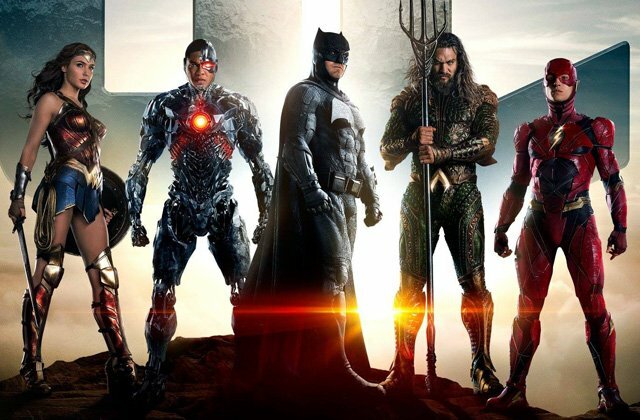 For the second year in a row, Warner Bros. Pictures and DC Films have released a brand-new trailer for the upcoming Justice League at San Diego Comic-Con. You can watch the new Justice League sneak peek below! Directed by Zack Snyder (Batman v Superman: Dawn of Justice, Man of Steel), the screenplay is by Chris Terrio from a story by Snyder and Terrio. Filmmaker Joss Whedon is set to helm the upcoming additional photography for the sequel and oversee the completion of its post production following a family tragedy with Snyder. Justice League is produced by Charles Roven, Deborah Snyder, Jon Berg and Geoff Johns. The executive producers are Jim Rowe, Wesley Coller, Curt Kanemoto, Chris Terrio and Ben Affleck.